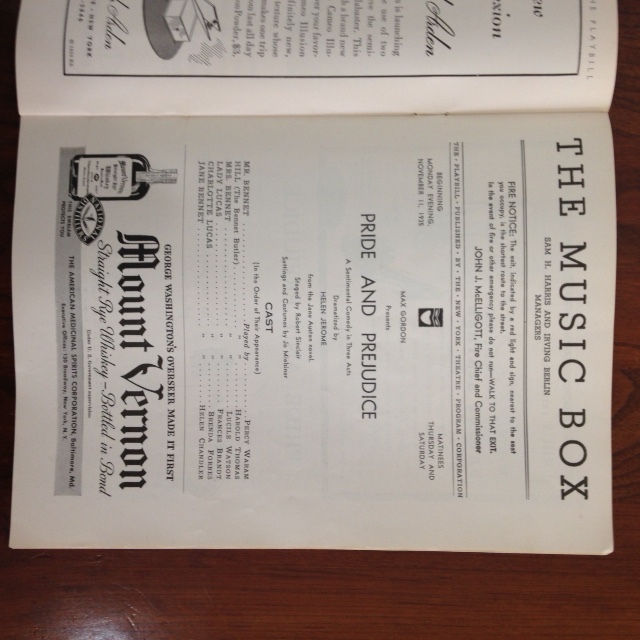 I am listing a private collection which includes 200 or so Playbills from 1935 – 1990. I will eventually add several to my Bookstore page listings, but I am happy to answer individual inquiries. 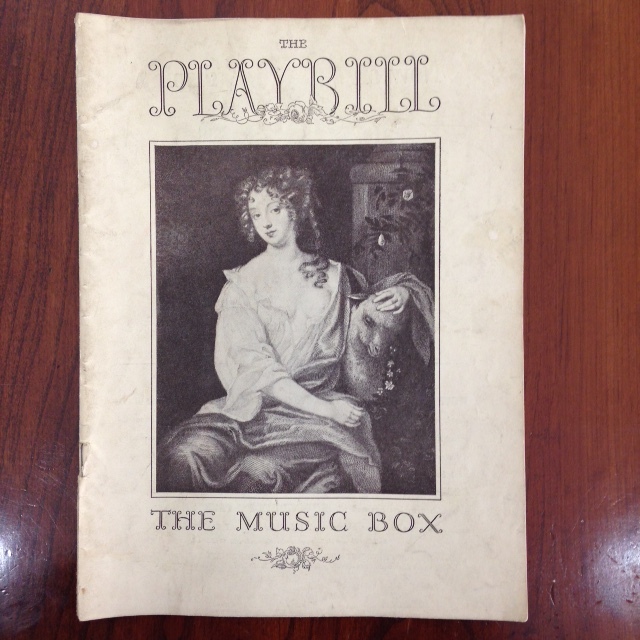 If you or someone you know is a Playbill collector, please get in touch with me at belleyrebooks@bellsouth.net.